Can’t you just stay little and precious forever? 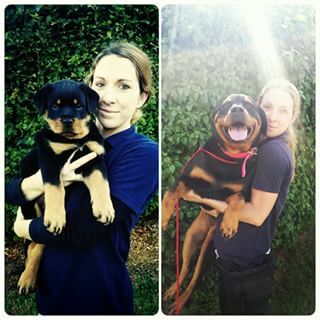 This buddy who now fits more comfortably into that front seat. 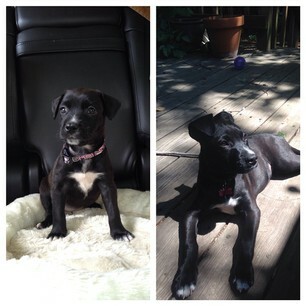 This pup who was a literal handful at two months, and a figurative handful at six. 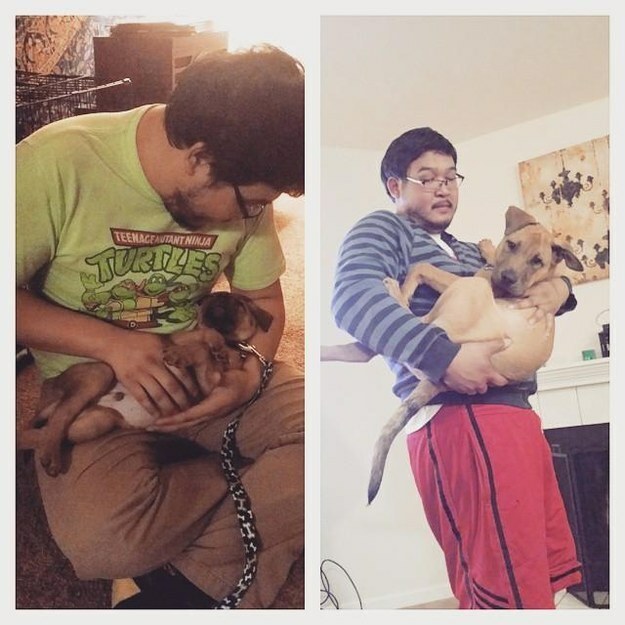 This puppy who isn’t ready to be too big for holding. 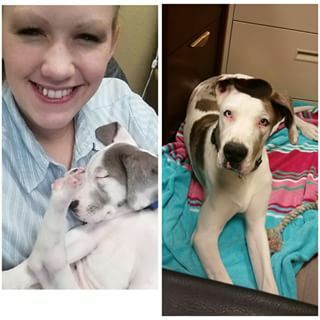 This snuggle pal who wasn’t tiny for long! 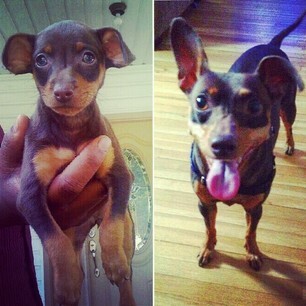 And this puppy who’s grown up internationally! 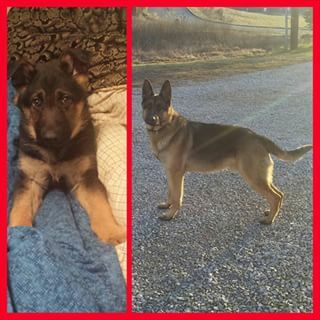 This perky 15-week-old, who is already much bigger than he started! 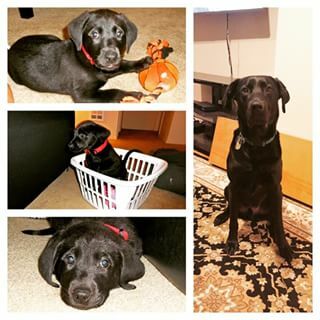 This guy who is still a puppy at heart after seven weeks of growing. 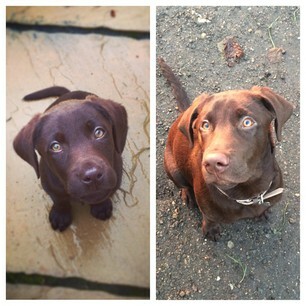 And this lil’ bugger who grew SO MUCH in just FOUR weeks! 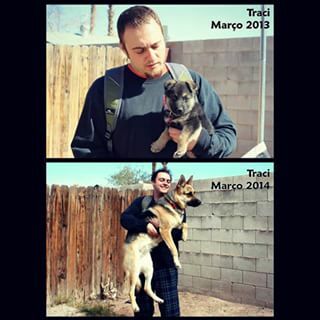 This guy who is the same ol’ pup after a year, just a tad bigger. This friend who says he’s so over teddy bears at this point in his life. 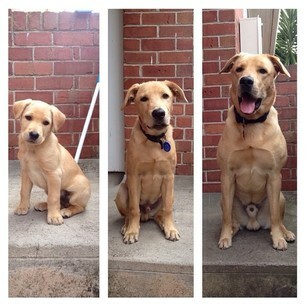 This pooch who grew up without really growing, like, UP. 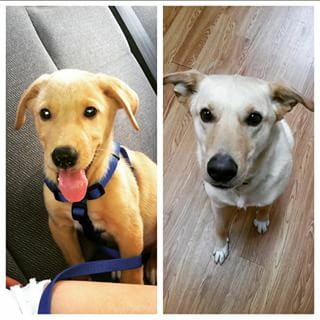 This fellow who really shows the difference a year can make. And this guy who is big enough now to help with the laundry. 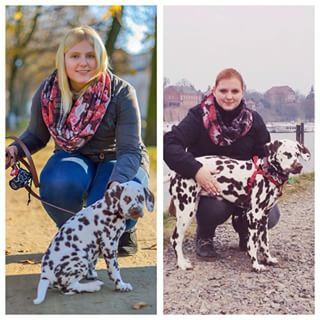 This spotty girl who in six months transformed into a graceful lady. 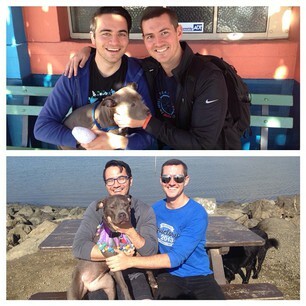 This family that got bigger in eight months, without even adding another member! 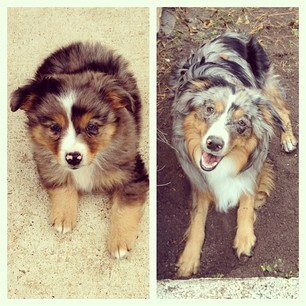 And this lil’ goof who turned into a BIG GOOF over seven months. 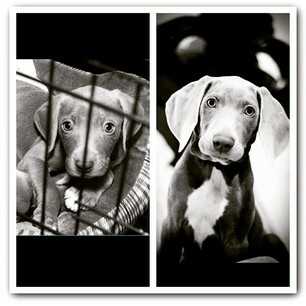 This model posing like his 10-weeks-ago self. 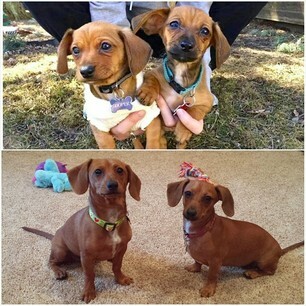 And these best friends who grew much longer than they did tall. This buddy who was blessed without the ~awkward~ phase. 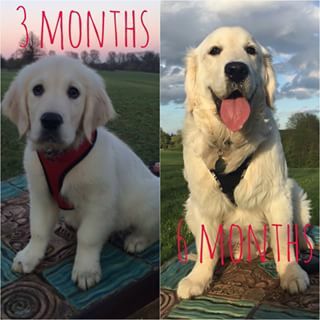 And this happy boy who grew into his fluff! This dog who may be older, but still loves being a puppy at the beach. 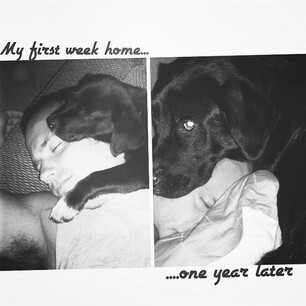 This goofball who could get used to being bigger than his best friend. 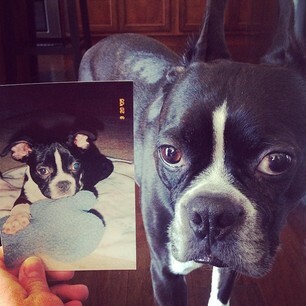 And this pal who knows that growing up only means more adventures ahead!